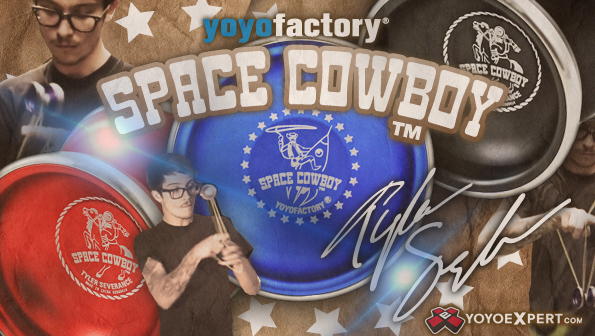 YoYoExpert Blog & Yo-Yo News – New YoYoFactory Space Cowboy Colors! 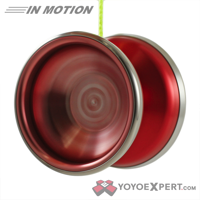 New YoYoFactory Space Cowboy Colors! Cool New Space Cowboys in Stock Now! Red W/ Silver Splash and Gold Las Vegas Edition!